Our spring and summer workshop schedules are finalized and with air fares down (because of gas prices) it’s the perfect time to plan a trip! 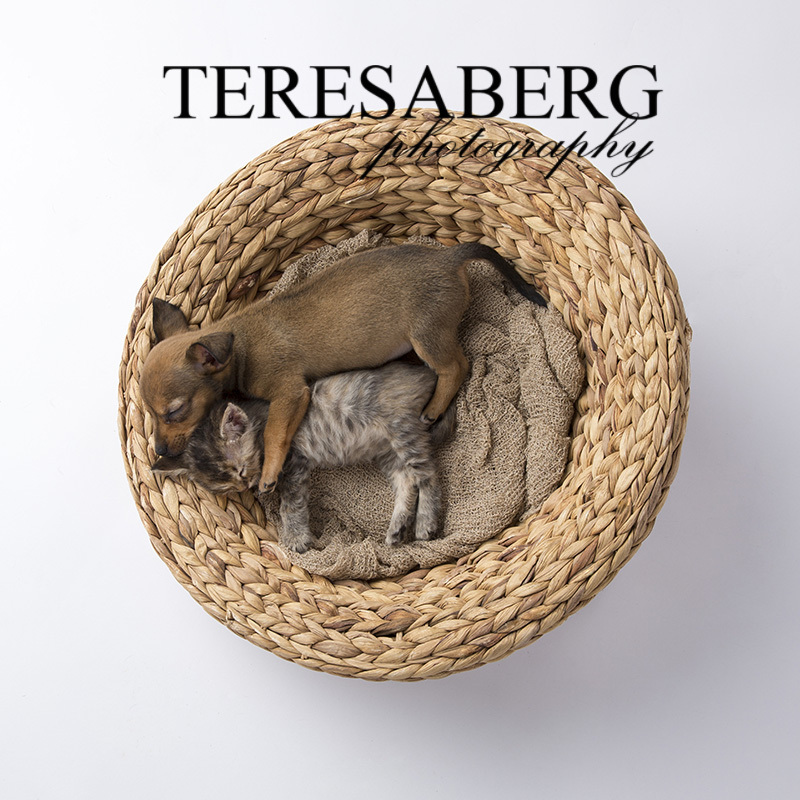 We’re teaching our Studio Shooters Unleashed at Teresa Berg Photography in Dallas on July 10-12th this year. If you’re a hands-on learner and want to shoot with live models in a full-time working professional studio, this is the right opportunity for you. We cover a very wide range of techniques including studio strobes (with tons of different light modifiers – umbrellas, softboxes, reflectors, flags, scrims and grids), ring flash, continuous light, even using speedlites in the studio. Please note: this is not a business and marketing workshop. It’s all hands on with cameras. Two full days with live dog models and all these toys? How could it not be fun? We have a great hotel just up the street ($64 per night includes breakfast) so you won’t need a rental car to get around. Email for more information: teresa@teresaberg.com. I was wondering if you had anymore slots available for this class?